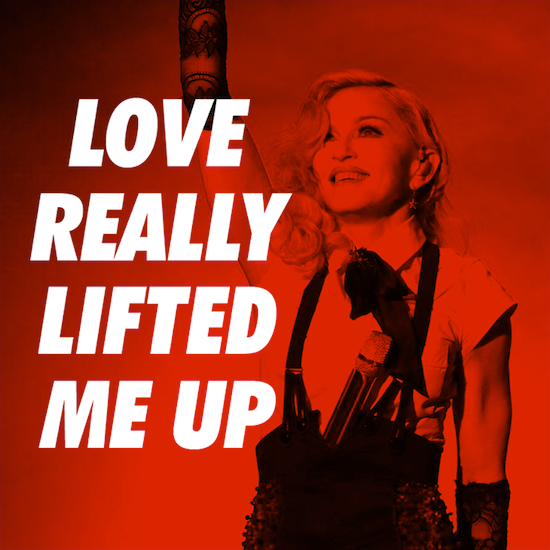 On February 25 2015, Madonna was accidentally pulled down a flight of stairs on stage because her cape was tied too tight, during a performance of Living For Love at the Brits, but then gracefully recovered and carried on with the show. Bravo to Madonna for being such a relentless professional and giving her all! 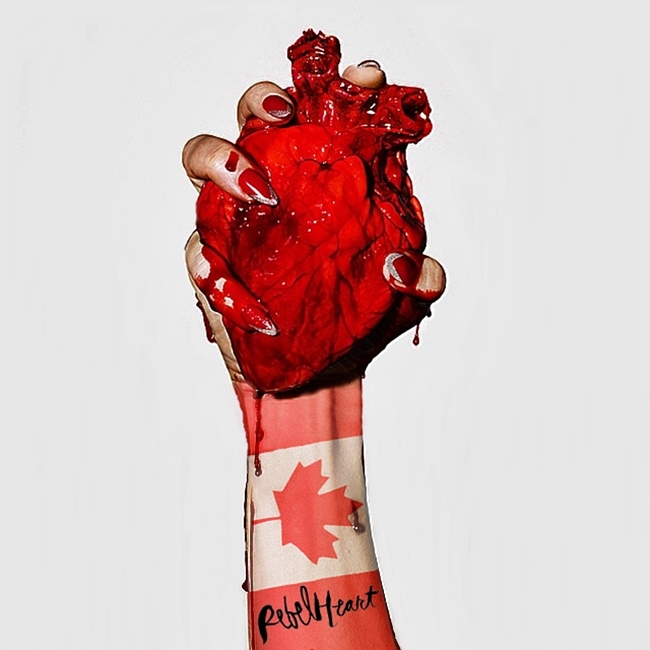 On March 18 2015, Madonna’s Rebel Heart album debuted on Billboard’s Canadian Top Albums chart at #1. 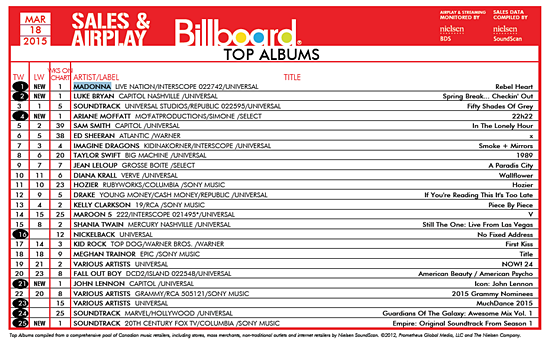 All seven of Madonna’s studio albums released since Nielsen SoundScan began monitoring album sales in Canada in 1996 have entered the Canadian chart at #1, as did her 2009 hits collection, Celebration. In contrast to Billboard’s Top 200 in the U.S., where Rebel Heart entered at #2 before falling to #21 the following week, sales remained relatively steady in Canada, with the album dipping only one position to #2 in its second week. Interestingly, the album that blocked Rebel Heart from reaching the top spot in the U.S. (the Empire: Season 1 soundtrack) charted for only one week in Canada, peaking at #25. 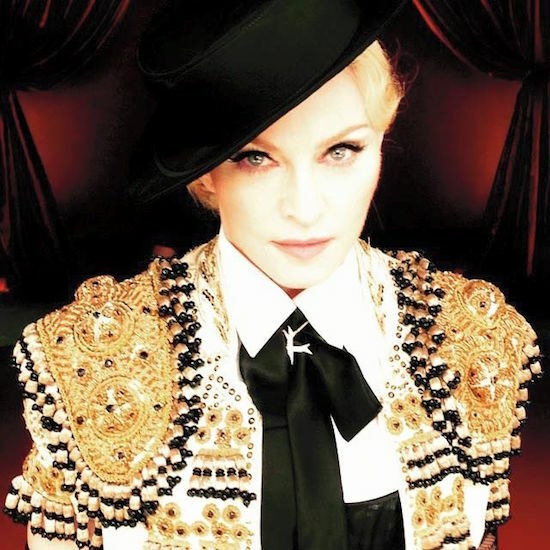 On February 19 2015, Living For Love became Madonna’s 44th #1 Billboard Dance Club hit in the USA.